We’re pleased to announce that latest free content update for GT Sport, patch 1.28, will be available for download for all players starting today (internet connection required for update). Alongside a selection of brand-new vehicles to take to the track, we’ve added a fan-favorite course set against a spectacular backdrop, a selection of new League events and more. New in at Brand Central this month are nine new vehicles, including classic Porsches and iconic BMWs. Japan’s famed high speed circuit at the foot of grand Mt. Fuji has played host to countless international races on its tarmac since opening in 1961. Following Fuji’s famed 1.5km straight, the first half is a high speed section consisting of tight corners, followed by a technical second half running on a challenging incline. 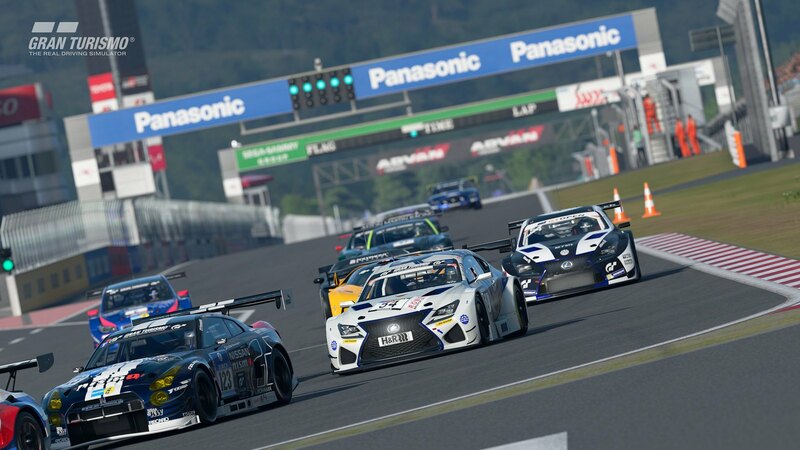 In addition to the classic Fuji Speedway F layout, the Fuji Speedway GT shortcut layout has also been included, and both variants are playable in reverse. 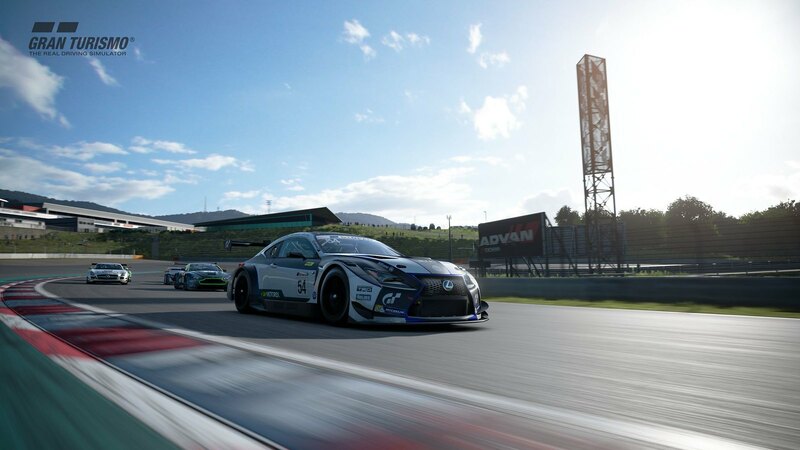 Finally, the pit lane of the new Fuji Speedway course can be used in Scapes mode, and The Red Bull Ring from last month’s content update has been added to the circuit experience. We hope you enjoy this month’s free update, and remember you can find all the latest GT info here on PlayStation Blog and on the official Gran Turismo website. Until next time, drivers, we’ll see you out on the track.